Windsurf is a well-established sport, which can be done in seas, lakes and indoor pools. 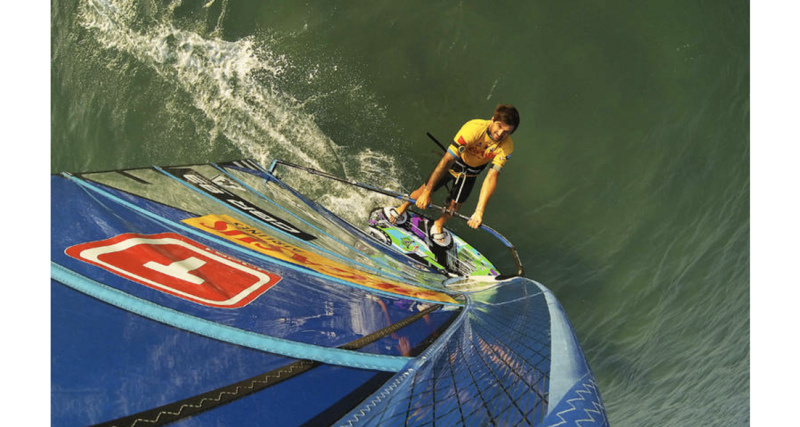 With the development of technology, the diversity of windsurf materials is increasing day by day. 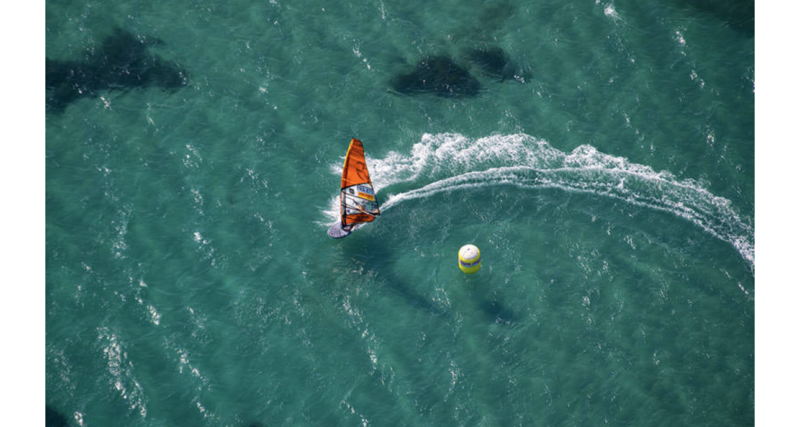 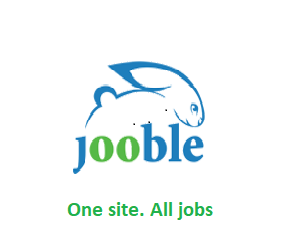 This makes learning windsurfing a lot easier. 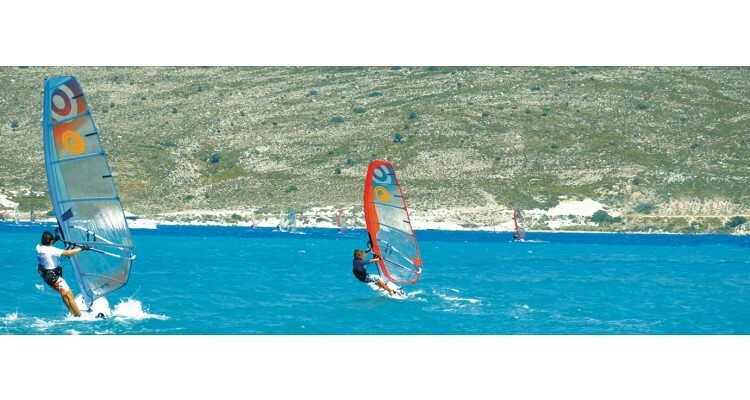 WindSurf has developed considerably over time, has trained many athletes for Olympic and slalom competitions and has been instrumental in bringing many world champions out of this sport. 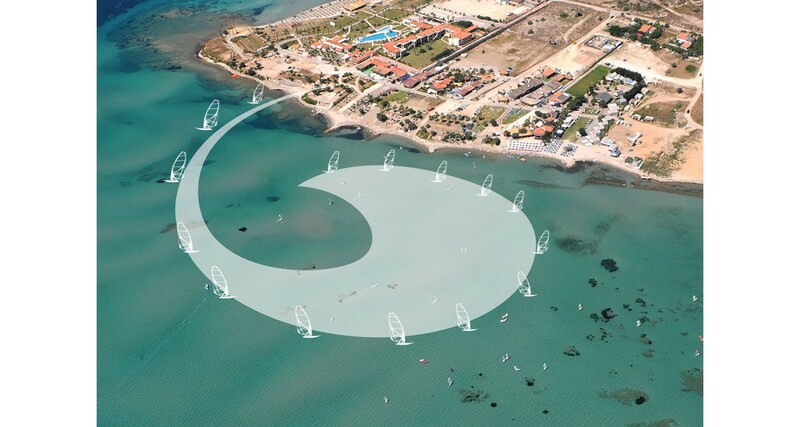 This sport has been started in Turkey since 1970 years. "Kerim Engin Kalafatoğlu", one of the athletes who made windsurfing in those years, made a great effort to spread this sport in Turkey. 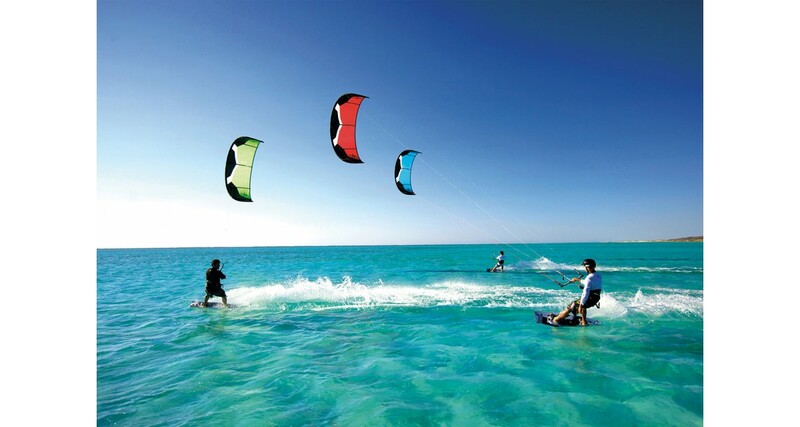 In many places this sport has been started, clubs have been established and schools have been opened. 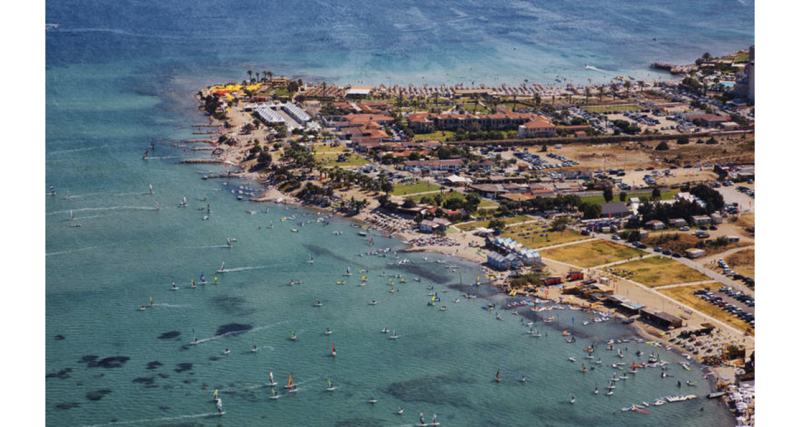 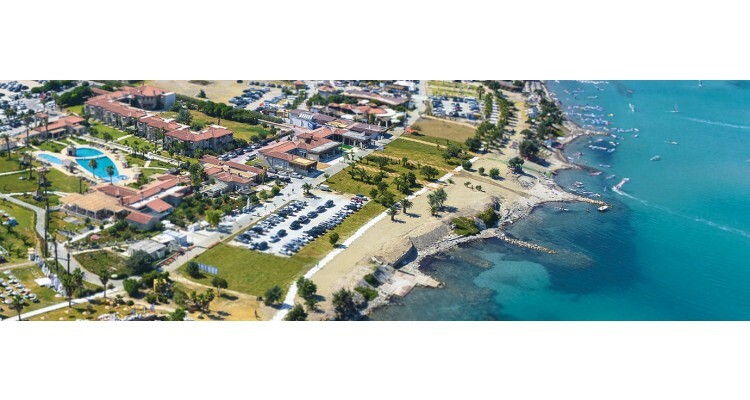 Alaçatı became one of the main homes of this sport and one of the few windsurf centers in the world. 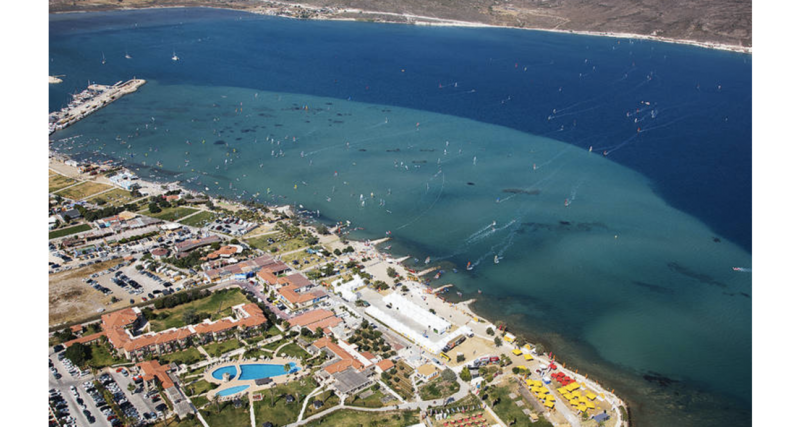 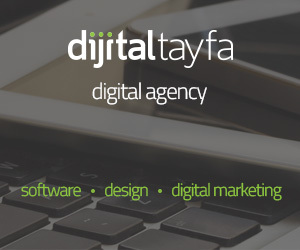 It hosts many competitions, including World and Turkey championships, every year. 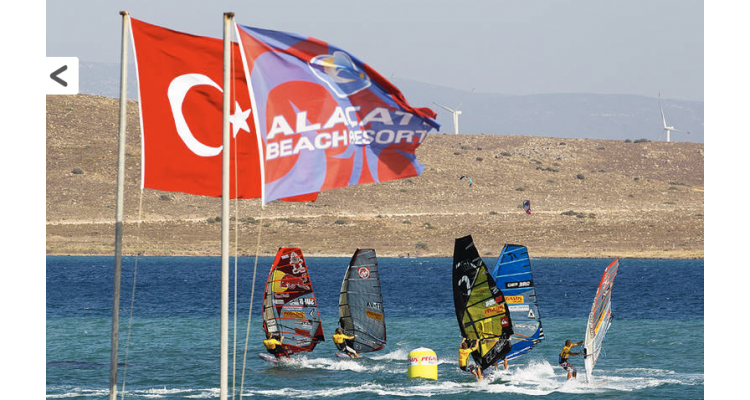 Kerim Engin Kalafatoğlu opened Turkey's first windsurf school in 1993 under the name "Alaçatı Windsurf School". He trained professional students and sent athletes to Olympic and world championships. 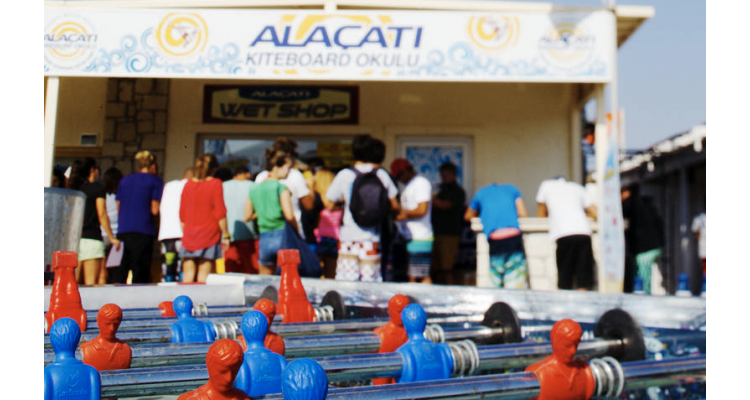 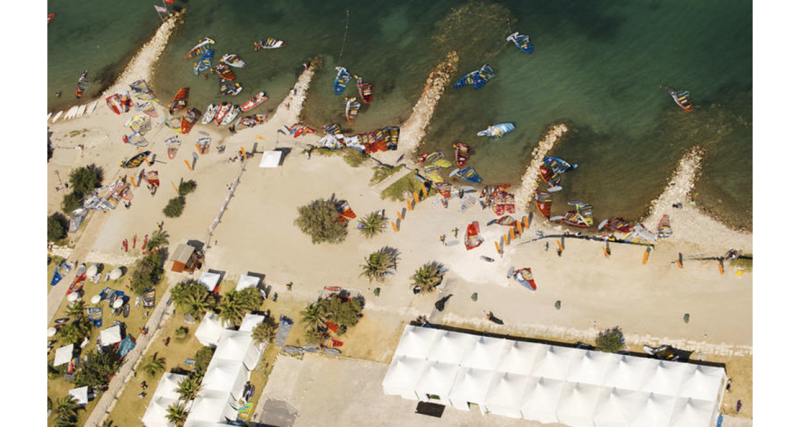 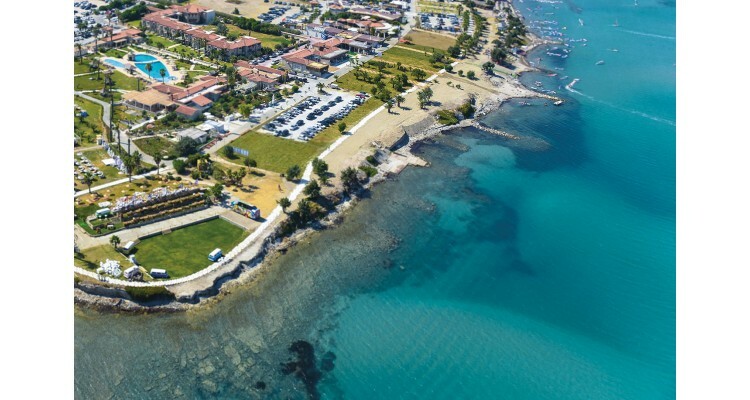 Alaçatı Windsurf School also teaches kiteboard as well as windsurf through a project called "Windsurf and Kiteboard Camp" aiming to prepare and train athletes to represent the country in windsurf and kiteboard competitions in the future. 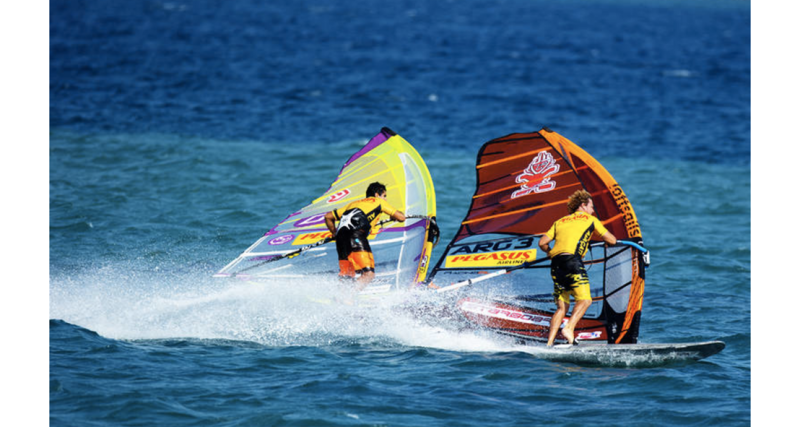 At Alaçatı Windsurf School training starts with children under the age of seven.